Luxury Holidays in the South of France up to -70% off To take advantage of these offers, join now for free! 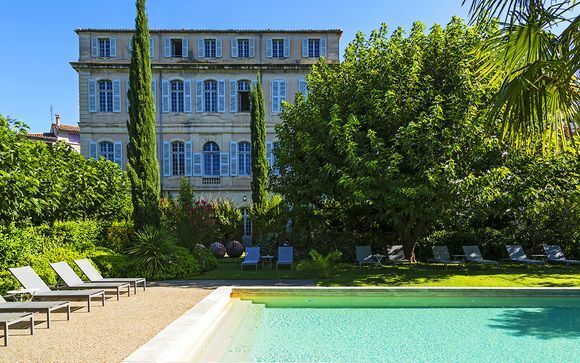 Sign up today for 70% off your four - five star holiday in the south of France. Enjoy Sun, Beach, History and Leisure All year round. Marseille, Nice, Montpellier and more. Voyage Prive. The South of France has attractions and treasures during the all year round. During summer and the school holiday period you will find more attractions, a dynamic nightlife, hotels with open pools and cafes with terrace. This is the French way of life. Enjoy our holiday destinations in the South of France. Most people, upon hearing the words 'the South of France', will immediately think of the seaside, the kilometers of coastline, incredible coastal cities that this region is famous for. 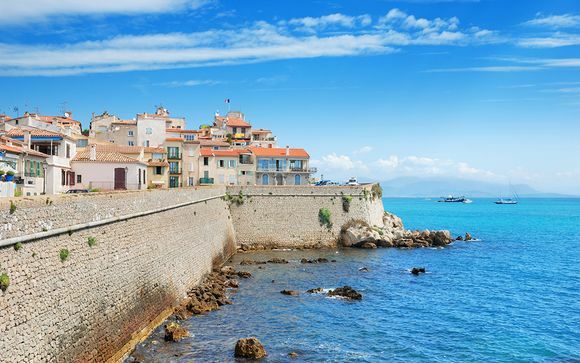 Le Midi (as it's known colloquially) will conjure up images of sun-drenched harbours bobbing gently with boats and yachts, as well as miles upon miles of beautiful golden sandy beaches, where locals and tourists alike can take a relaxing stroll. 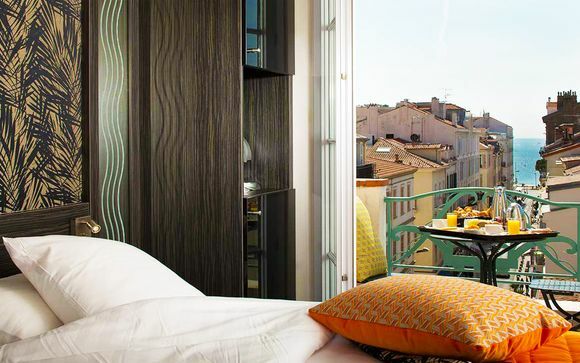 South of France destination offers idyllic surroundings for family holidays, couples or a single tourist. The region is suitable for sun holidays, beach holidays and winter sun holidays. The region offers one of the most beautiful resorts in France, chateaux, valleys. You can even ski in the French alpes and discover the contrast between regions. Along this southern coast you'll find the cities of Marseille, Montpellier and Nice – with their amazing and awe-inspiring combinations of Baroque-style architecture and modern convenience and facilities. 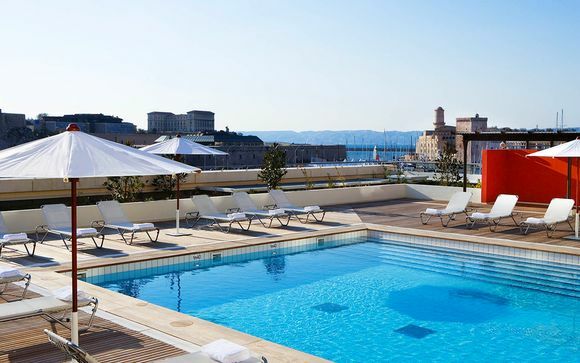 Marseille, the most cosmopolitan city of France, was once the most important French trading city in ancient times, and it continues this proud tradition to the present day – being, as it is, the largest French seaport on the Mediterranean coast. From there you can easily book cruises and discover the Mediterranean landscape with Corsica, Spain, Morocco and Italy. You can as well use the train (TGV) to go to Paris in 3 hours and visit the Eiffel tower or continue your family friendly holidays to Disneyland. Montpellier, which is the fastest-growing French city over the last two decades, is situated roughly 150km to the west of Marseille and is home to the peaceful Jardin des Plantes (the most ancient botanical gardens in France) - as well as the truly breathtaking Cathédrale Saint-Pierre. The city of Nice is located to the east of France's south coast (near the Italian border). Is where you will find the beautiful squares of the Place Masséna, Place Garibaldi (named after the famous Italian general), and the Cours Saleya. All of which are extremely picturesque, and all of which are perfect for a relaxed stroll in order to take in the sights and sounds of the city. Discover our exclusive offers on holidays to Nice. Of course, the South of France is not just about its cities. Further north and inland, you'll find a number of beautiful, quaint and architecturally significant towns and villages in the countryside – and any one of these destinations is perfect to lose yourself in for a day or two. One such town is Avignon, which is home to the Pont d'Avignon – an incredible bridge over the river Rhône which dates back to the 12th century. In Avignon you can visit the impressive medieval “Palais des Papes” (Popes’s palace), the world biggest gothic palace in the world, UNESCO world heritage site. There are many other notable towns and communes in France's southernmost region, including Castres, which is home to the Musée Goya (named in honour of the Spanish painter Francisco Goya), and Nîmes, where you can view the Maison Carée, one of the finest ancient Roman temples to be found in Europe. Once you have sampled the culture of the South of France's main towns and cities, you may like to take some time to visit some of the beautiful natural parks in the region. Le Midi is where you will find the Parc National des Pyrénéés (Pyrenees) - a truly stunning valley and mountain range on the border between France and its near neighbour Spain. A national park since 1967, here you can enjoy a number of activities as you breathe in the fresh mountain air – such as mountaineering, skiing and hiking. Or if you prefer, you can simply take a stroll through the park and enjoy spotting some of the local flora and fauna; the Pyrénéés range is home to a wide variety of local plant life, as well as around 70 species of interesting mammals. There is also the opportunity to pay a visit to the peaceful Lacs de Carnau, a series of tranquil lakes in the Pyrénéés mountains at an elevation of more than 7,000 ft.
Once you have had your fill of this natural landscape, you can stop off in any one of the towns and villages littered throughout the region. Or if you're feeling more adventurous, you could even pay a visit to the nearby city of Toulouse, where you'll find the stunning Toulouse Cathedral as well as the Toulouse Space Center – the biggest space centre in Europe! The Pyrénéés is not the only national park in the South of France: the region boasts several sensational natural and wildlife parks, such as the Parc Régional du Haut Languedoc, the Parc National des Cévennes and the Parc Naturel Régional du Verdon, to name but a few. The parks of the South of France combine stunning hill and mountain ranges, beautiful cycle tracks and ample space for activities such as hiking... or even just for having a wander and enjoying the view. 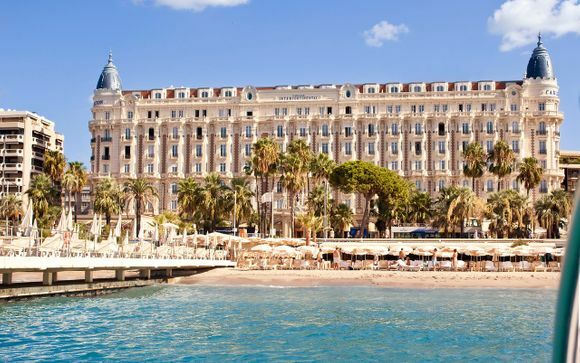 Indulge in the spectacular glamour of Monaco and Cannes! Once you have had your fill of the natural world, why not indulge yourself in the glamour and excitement of Monaco and Cannes? 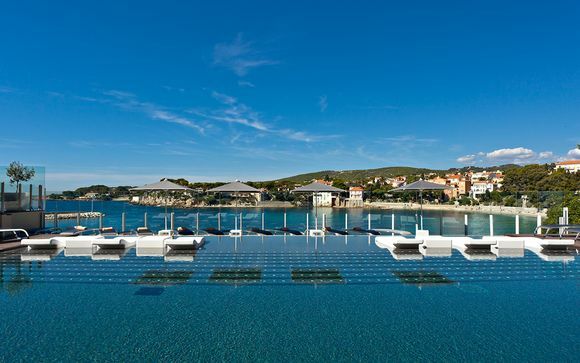 The world-famous French Riviera boasts some of the most luxurious surroundings in the whole of Europe. So why not pay them a visit while you are in the area? 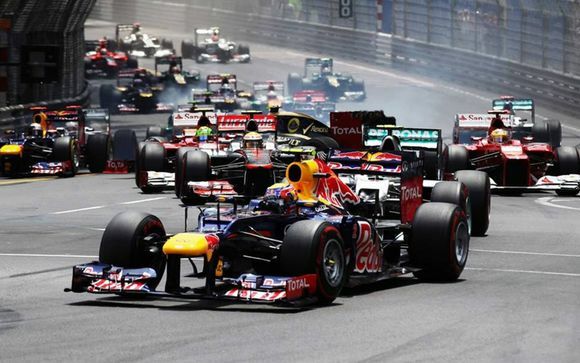 Monaco – which is famously the home of the annual Formula 1 Grand Prix – is an independent city-state in the South of France, and boasts an awe-inspiring combination of stunning architecture (from France's Belle Époque) and modern casinos. The opulent Monte Carlo Casino was built in 1863 and features a comprehensive experience for those who enjoy gaming – including poker, roulette and slot machines. The casino features heavily in popular culture (James Bond movies, for example), and boasts ornate gardens, balconies and brasserie. The south has the wonderful regions of France for wedding. Romantic venues, natural landscape and finest cuisine. Resorts in France including kids clubs can manage for your magical days, as a wedding planner in the south of france. The city of Cannes is famously the host of the annual International Film Festival. Is known worldwide as a plaything of the rich and famous. The city boasts several museums, such as the Musée d'Art et d'Histoire de Provence, as well as a number of grand villas which date back to the 19th century, and which reflect the city's status as a home of the wealthy and prosperous. There is also the renowned Promenade de la Croisette stretching roughly 2km along the shore of the Mediterranean. 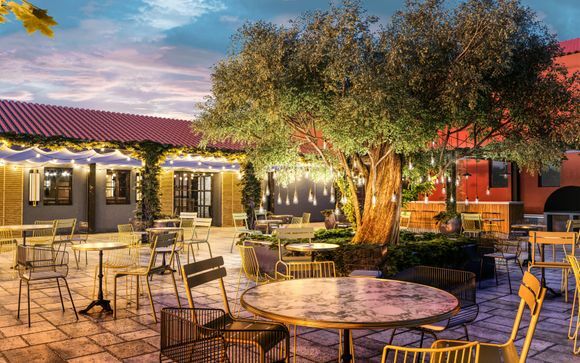 The promenade is host to a plethora of luxury hotels, shops and restaurants, and is the perfect place to round off a trip to the South of France. 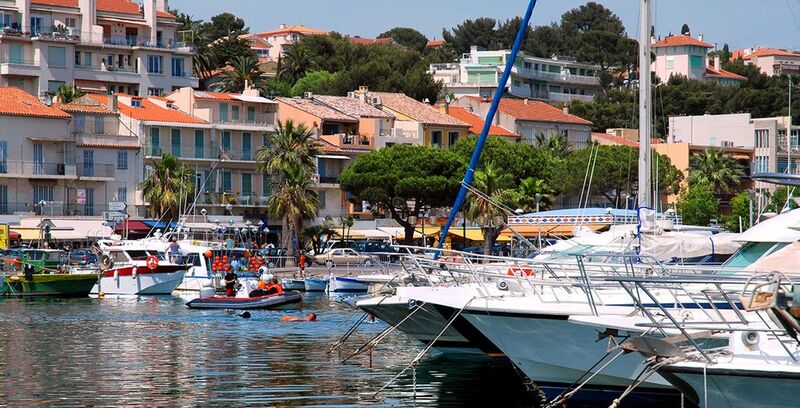 From there you can go to the world famous St Tropez and enjoy some luxury holidays in France. 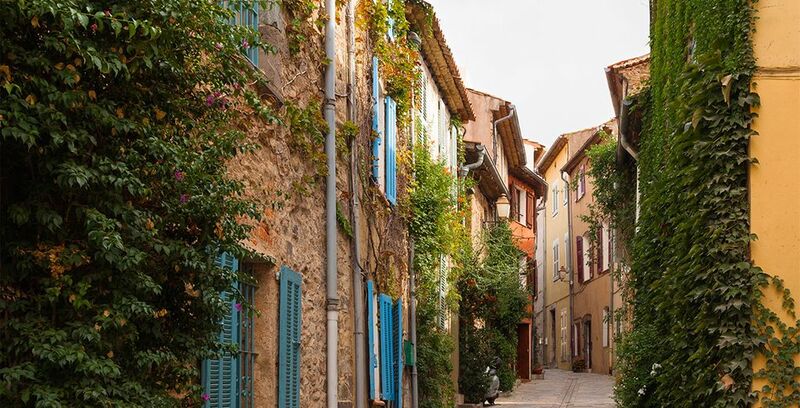 Travelling in the South of France means also try the delightful French food, fine wine from the region or Bordeaux, champagne and other gastronomic dishes. Discover our exclusive offers on weekends in Cannes. So whether you are looking for city breaks, a relaxing stay in natural surroundings or an all inclusive holidays, a short stay or a longer visit, our exclusive hand-picked offers are guaranteed to be just what you're looking for. Find your perfect accommodation with our hotel spa, hotel resort, beach hotel or luxury hotel. 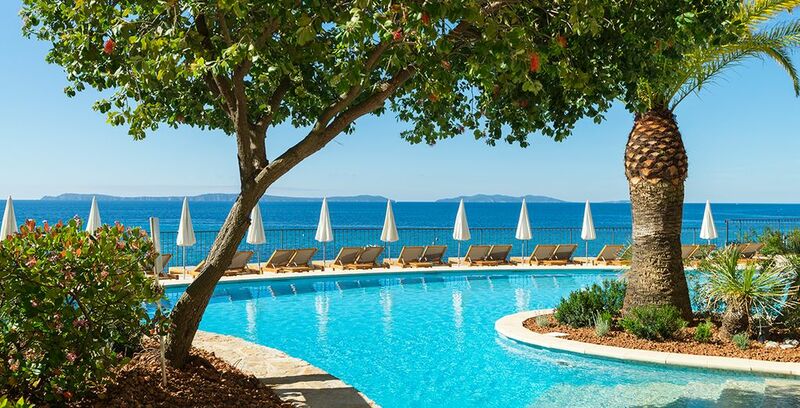 Be sure to sign up on our website today for the very best all-inclusive hotel packages in the South of France, as well as the very best deals and discounts – thanks to our exclusive flash sales and holiday deals. Don't hesitate to contact us or call us for any question.